He is Khan. He is Smaug. He is Sherlock Holmes. 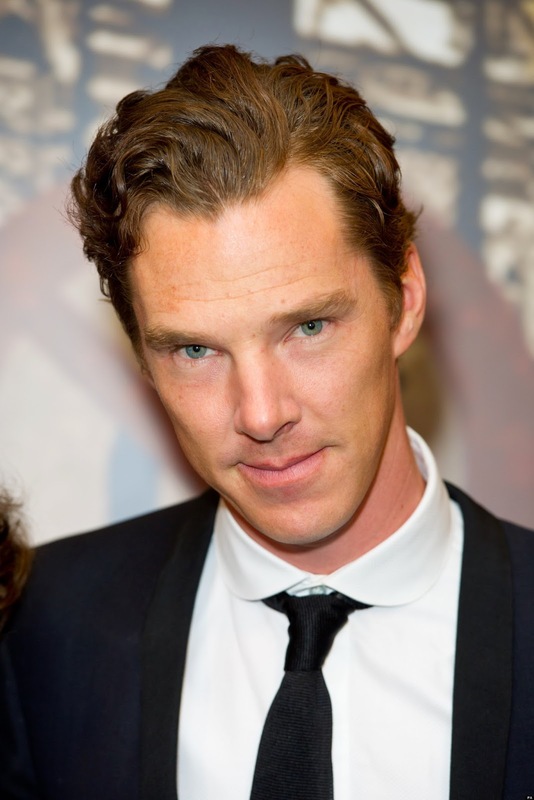 Now actor Benedict Cumberbatch can add Sorcerer Supreme to his list of genre characters. Marvel Studios has seemingly chose him to play Doctor Strange according to several Hollywood websites including Variety and Deadline. 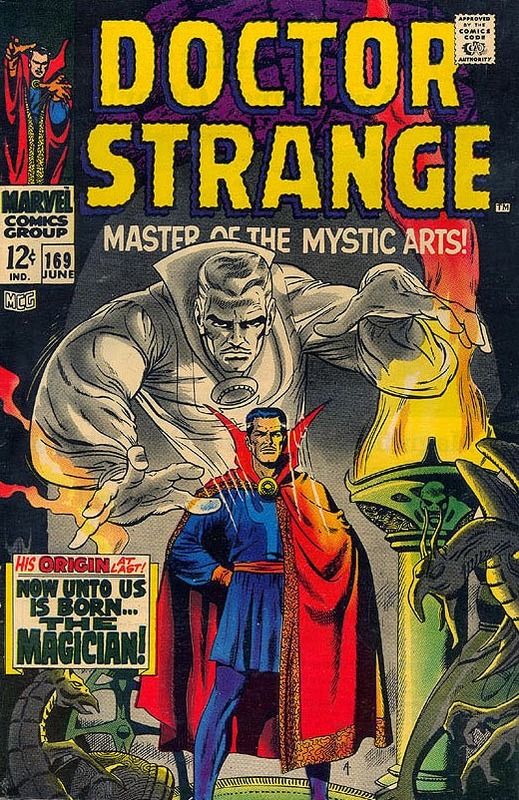 Doctor Strange is being directed by Scott Derrickson and due in theaters in 2016.